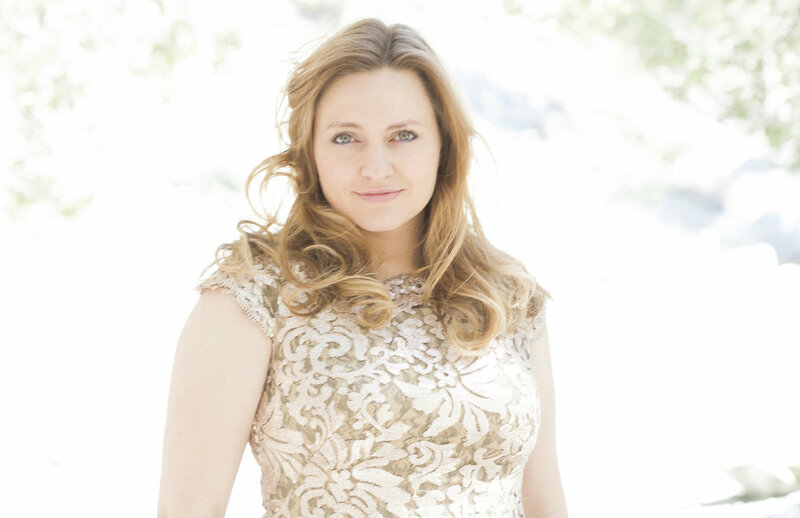 Rachel Payne is a mezzo-soprano from San Jose, California. Her vocal quality reminds listeners of the golden age of singing. She is dedicated to fantastic performance, and a champion of music and stage production in her various undertakings as a producer. Rachel’s education has taken her around the world, from New York’s Manhattan School of Music to Vienna’s Musik und Kunst Privat Universität, Her continuing educational pursuits have led her to work with renowned mezzo soprano, Marilyn Horne, dramatic soprano, Linda Watson, and lyric baritone, Vladimir Chernov as well as the incredible vocal technician Olga Toporkova. Rachel has performed in Paris, Vienna, various cities in Germany, and Siena Italy. She regularly performs in California, most recently in San Francisco in a new opera, Ammon and the King. She currently resides in Los Angeles where she has performed in mainstage roles as Euridice in Orfeo, Nedda in Pagliacci, Mrs. Nolan in The Medium, Berta in The Barber of Seville, The Beggar Woman in Sweeney Todd, Dido in Dido and Aeneas; and Inez in Verdi’s Il Trovatore. Beyond opera, Rachel has produced three albums: Twisted Folk, Mourning, and the upcoming Folk Tales as well as two musicals: Anthem, and Hoarders. She also runs Operation Opera, a podcast about contemporary opera performance.